Mexico's largest cement company says it won't build President Trump's wall -- kind of. Executives at Cemex, the multinational building materials and construction firm, clarified Thursday that the company would have no involvement in constructing the wall along the U.S./Mexico border. "I want to be very clear on this topic: Cemex will not participate in the construction of the wall," said Rogelio Zambrano, president of Cemex (CX). Zambrano said his company has not participated in the first round of bids that is currently underway. But asked whether Cemex would provide building materials to companies constructing the wall, Zambrano said he had already been clear about that particular issue. On March 2, the company said it would provide materials to firms that it had contracts with, even if they were building the wall. "If one of our clients requests a quote for materials, we have the responsibility to do so," the company said in a statement at the time. "But this does not imply that Cemex will participate in the project." It's unclear if any company has solicited Cemex's materials for the wall. 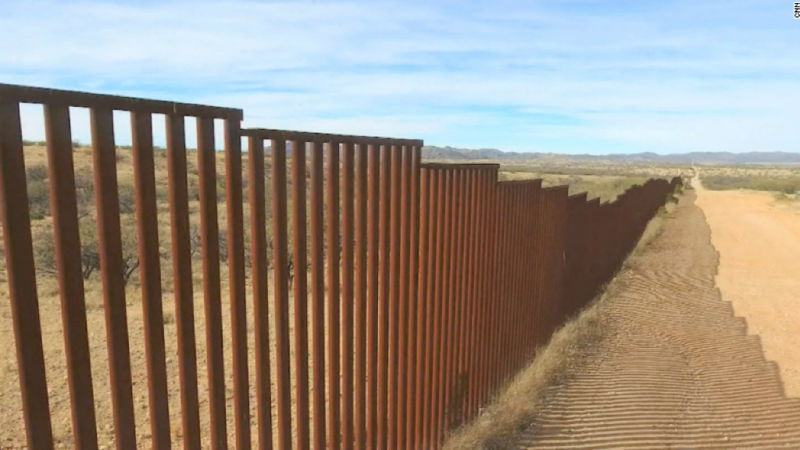 President Trump recently requested a relatively small sum of $1 billion as the first installment to build his proposed border wall, which has total cost estimates between $12 billion and $24 billion. Cemex's decision not to participate directly in constructing the border wall is a reminder of a point made by Mexico's foreign minister, Luis Videgaray, earlier in March. He told companies to "examine their conscience" before deciding whether to participate in building the wall, arguing that nationality takes precedent over profits. However, U.S. firms aren't thinking twice. Many are already submitting proposals to the Trump administration to bid for construction contracts. --Marilia Brocchetto contributed reporting to this article.